Chateau Canon can trace its modern history began in 1760 when it was Jaques Kanon, a privateer who made his fortune capturing English ships for Louis XV. In 1996 the world famous Fashion House Chanel purchased the Chateau and initiated a period of investment and renovation. Chateau Canon's 22 hectares of vines are planted with 70% Merlot and 30% Cabernet Franc, two varieties which are ideally suited for its terroir. 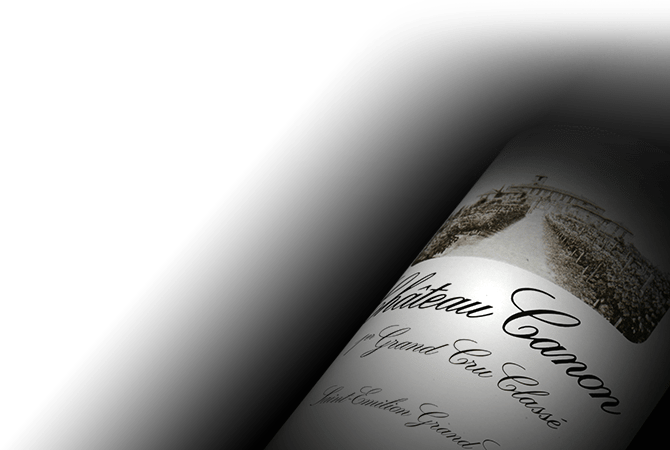 Chateau Canon wines possess a beautiful silky, velvety texture, a result of its clay-limestone terroir.